The peak mid-season snow conditions and school holidays over February half-term mean this this is one of the most popular weeks of the year to hit the slopes. Happily our team of Ski Experts have access to the whole market so are able to find the best deals and travel hacks for you and your family. 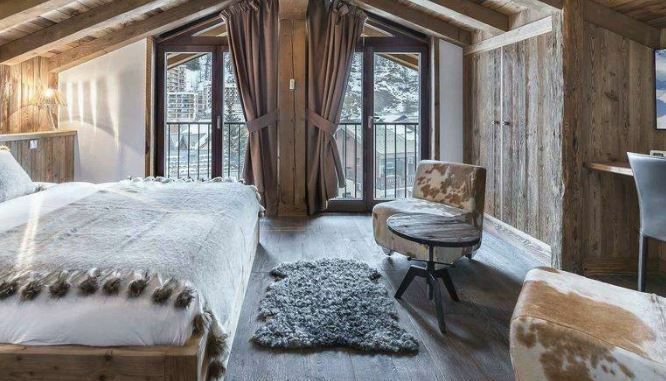 As always it pays to book early to guarantee your top choice of chalet and hotel, and better yet take advantage of the fantastic early booking deals out there. For more information call our team today. Finding a chalet over half-term is much easier when booking early. You'll have a much better choice of chalet sizes and facilities to suit your group, a crucial element for the perfect family ski holiday. 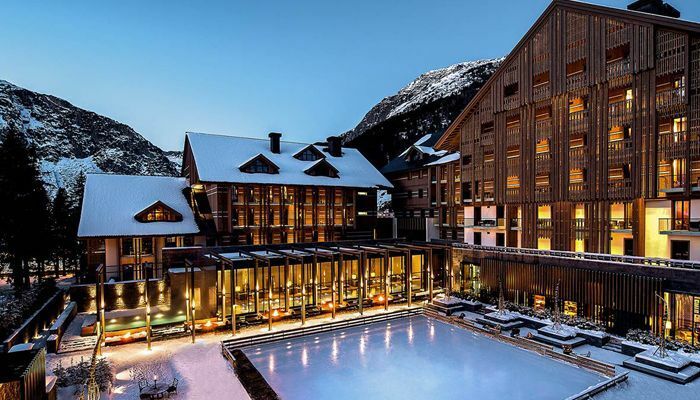 Ski hotels can be a great option for a half-term ski holiday, with many offering on site childcare, separate children's dinners and games rooms or swimming pools for evening entertainment. 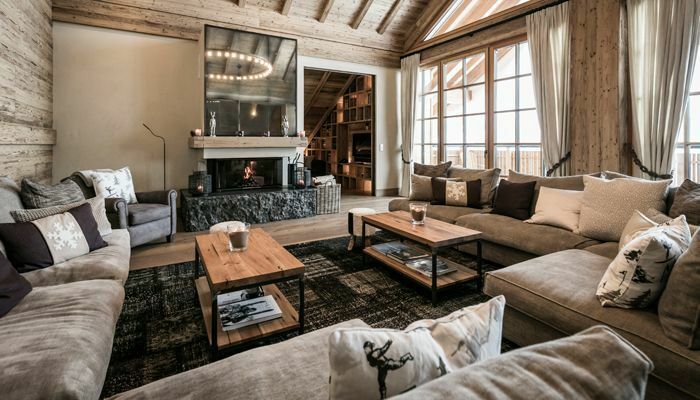 Ski apartments allow you to continue some of your home routine whilst out in the mountains. When going away for half-term an apartment can give you the space you need to create the right holiday for you and your family.